Great! 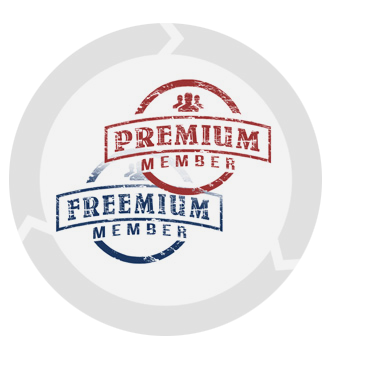 You want to become a Premium member! This is: if you are situated in Germany (as this site is also based in Germany) it is 29,75 Euros incl. 19% VAT. If you are a private person from the EU or from any other country in the world it will be 29,75 Euros incl. the VAT of your own country. If you are a company in the EU or any other country apart from Germany it will be 29,75 Euros with no VAT. In this case please make sure that you have filled in the VAT-No. in your profile, so I can send you a correct invoice.